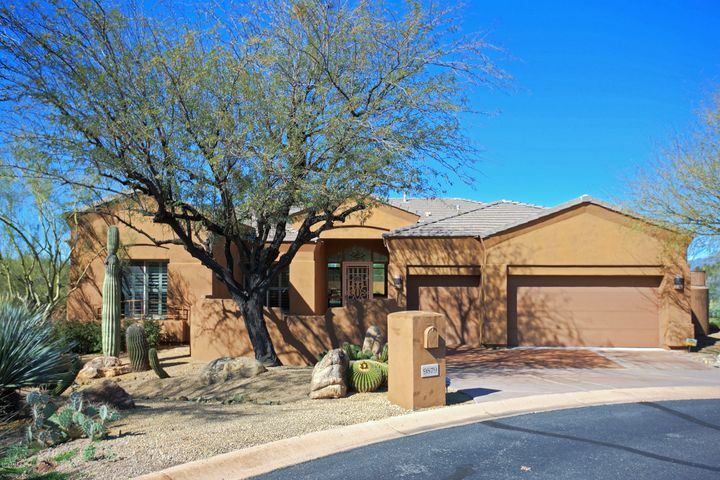 Legend Trail has an abundance of 3 bedroom homes for sale, many with marvelous fairway views and great features. 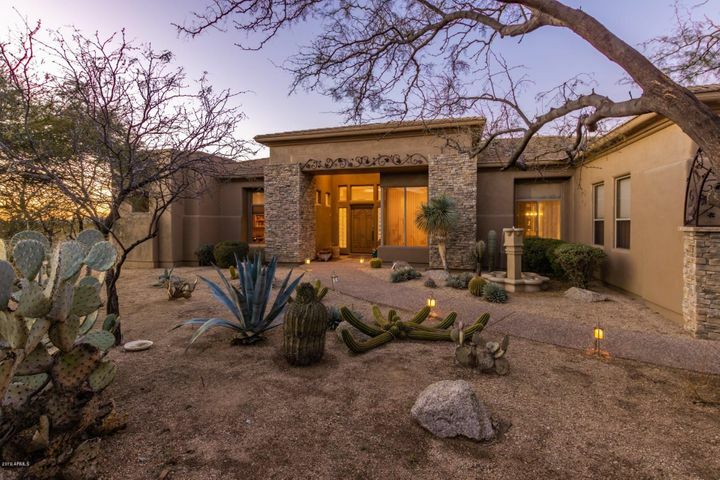 If you are searching for a home with unique architecture, tall ceilings, open living areas and luxurious backyards, there are many Legend Trail homes perfect for you. Several of these 3-bedroom homes also have an office, den or media room. The den can often be converted into an extra bedroom. No matter what type of home you are looking for, you can find it at Legend Trail. 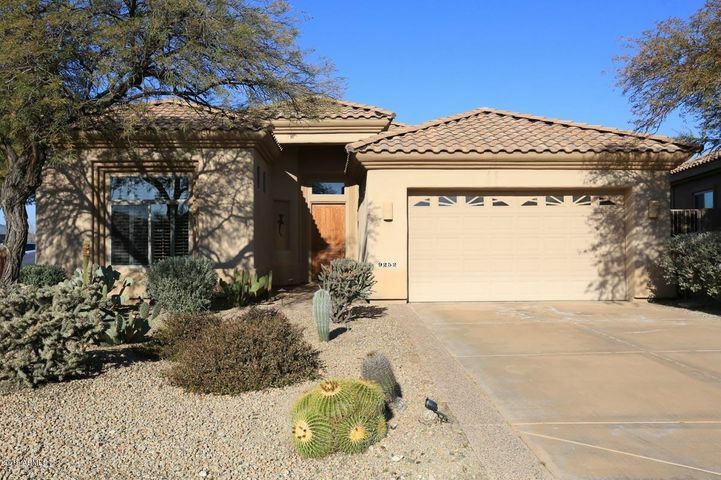 If you would like to learn more, browse through Legend Trail homes below, or contact Carmen Brodeur of Trillium Properties to schedule a time to view any homes for sale in Scottsdale. 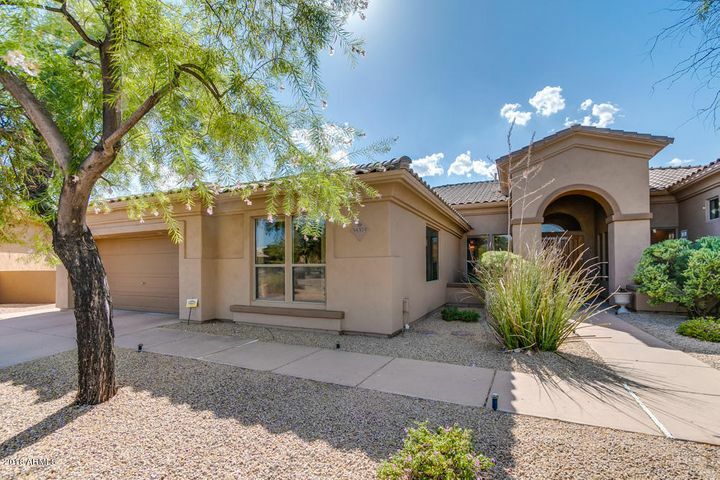 Carmen is available by phone at (602) 791-0536 and by email at Carmen@TopScottsdaleHomes.com. 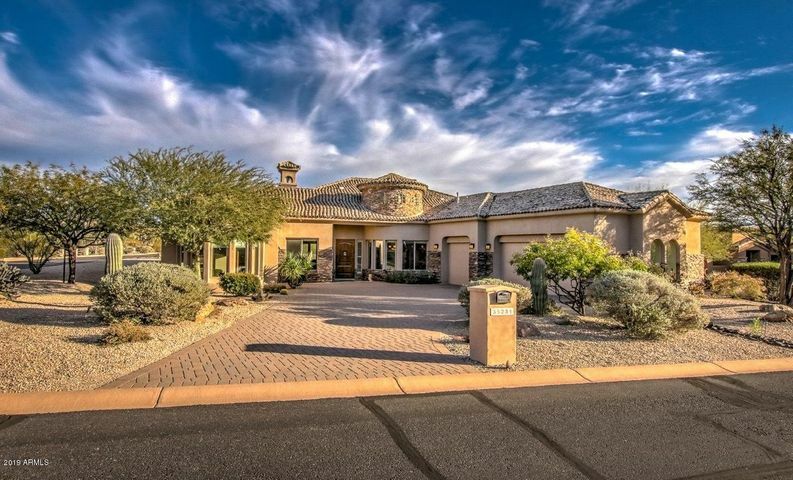 Legend Trail has some of the most luxurious Scottsdale golf homes available. If you value exquisite designs, reasonable prices and resort-style comforts, Legend Trail has the home for you. 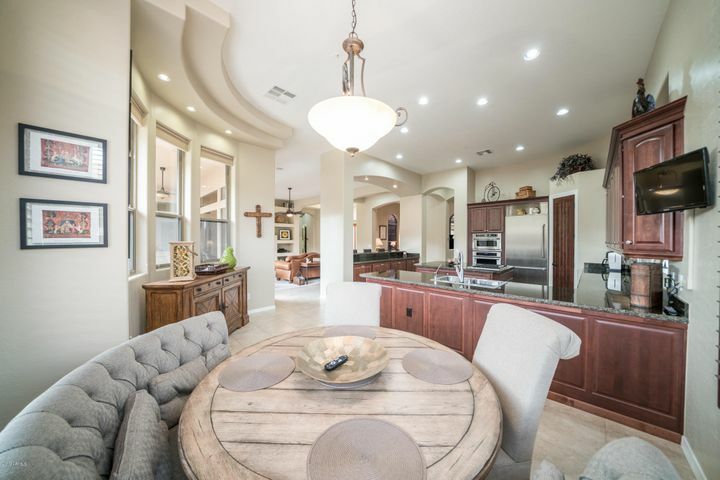 Many homes in Legend Trail have breathtaking views, including emerald fairways of the Legend Trail Golf Course and the nearby Continental mountains. 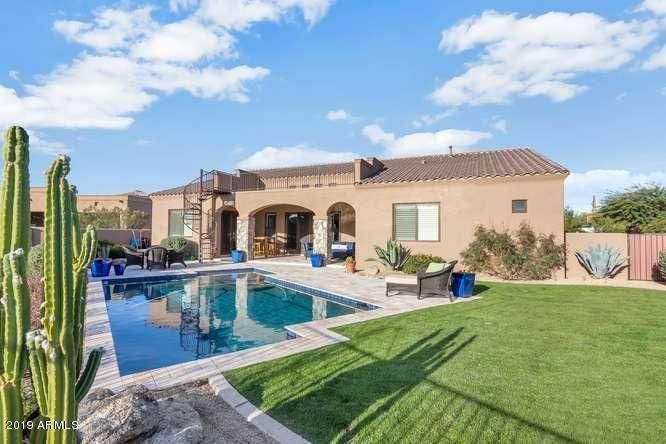 Legend Trail offers custom homes, homes with private pools, homes with courtyards, gated homes, homes with casitas and more. Nothing beats the diversity of real estate that can be found in this master-planned luxury development. 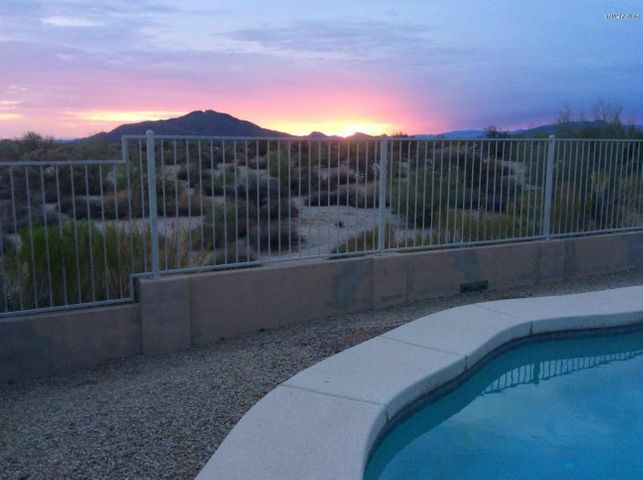 Prior to becoming a Scottsdale Realtor, Carmen Brodeur was a real estate attorney. Her experience with negotiation and contracts gives her clients a noticeable edge over the competition. She approaches each deal with determination and enthusiasm and is dedicated to serving her clients in the most dedicated way possible. 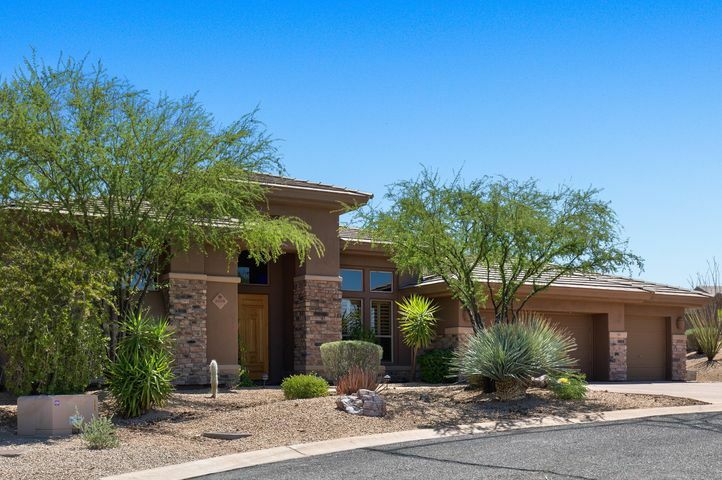 If you would like to arrange a showing of any Legend Trail homes, give Carmen a call at (602) 791-0536 or send her an email at Carmen@TopScottsdaleHomes.com.